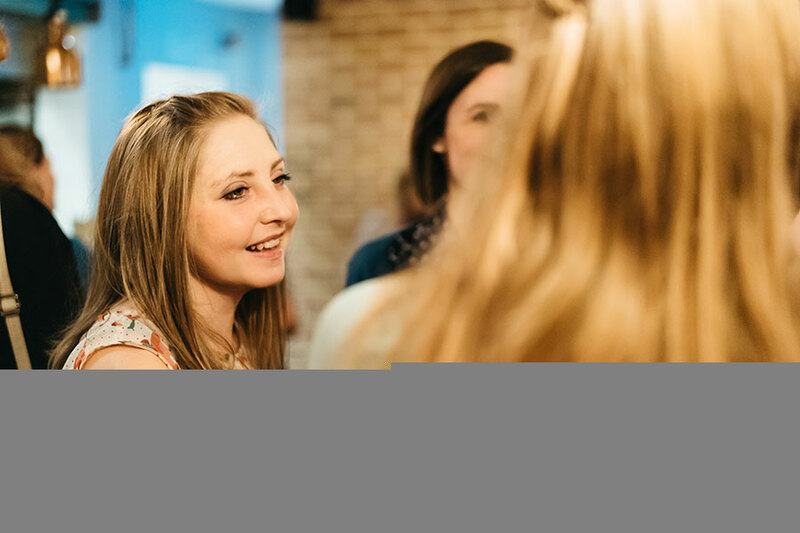 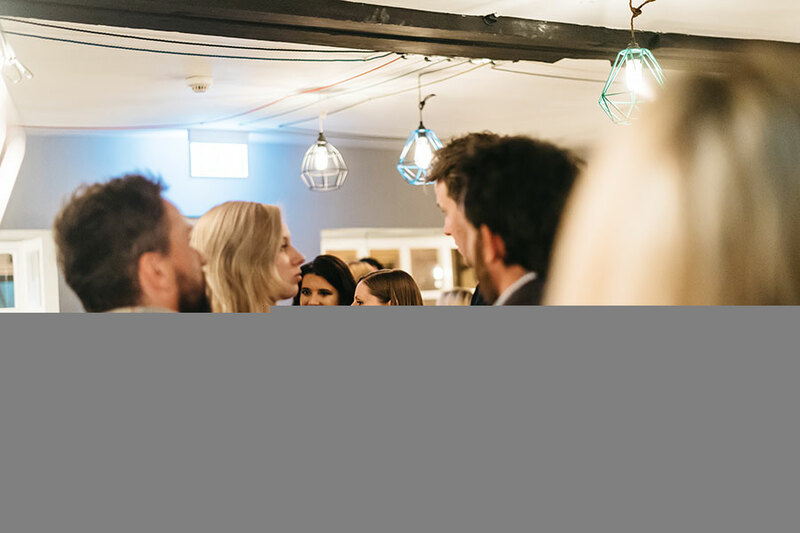 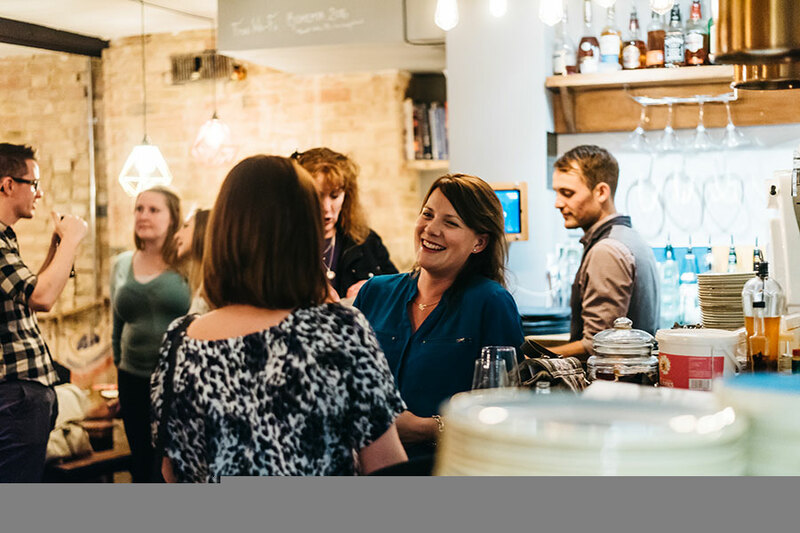 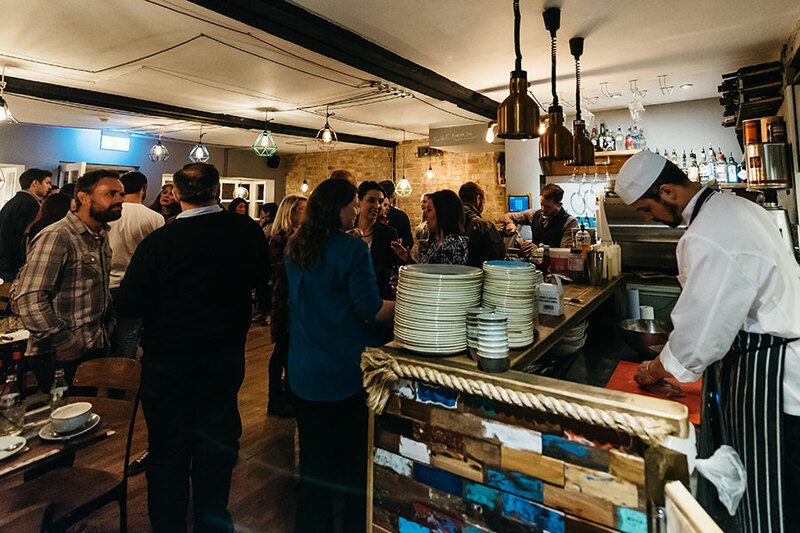 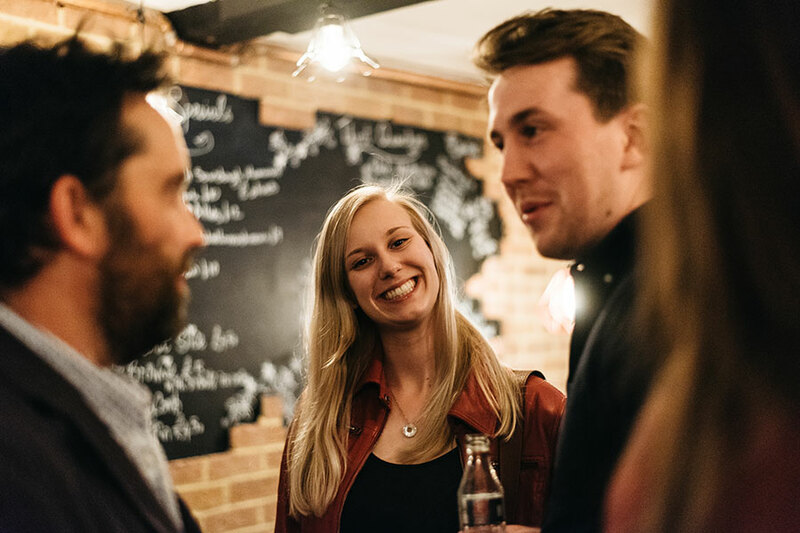 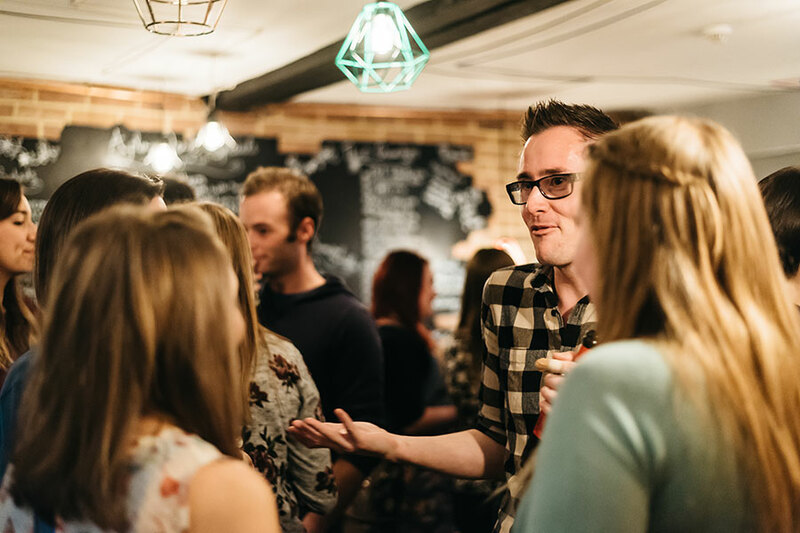 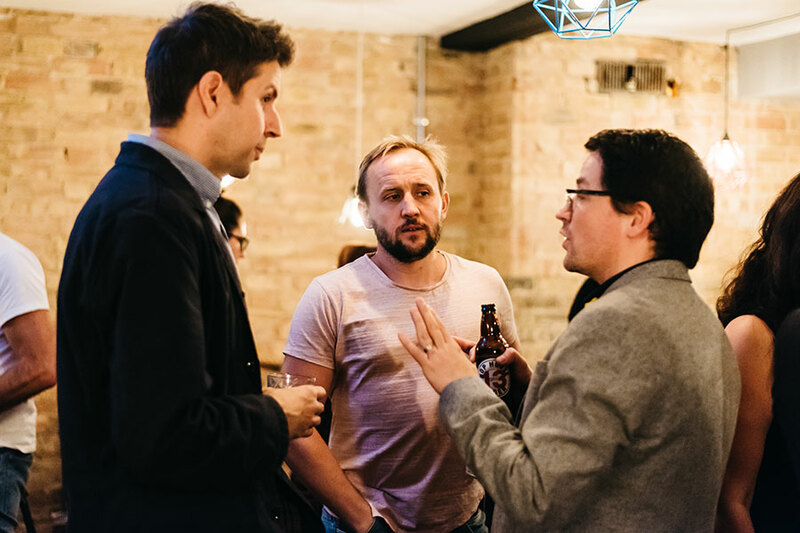 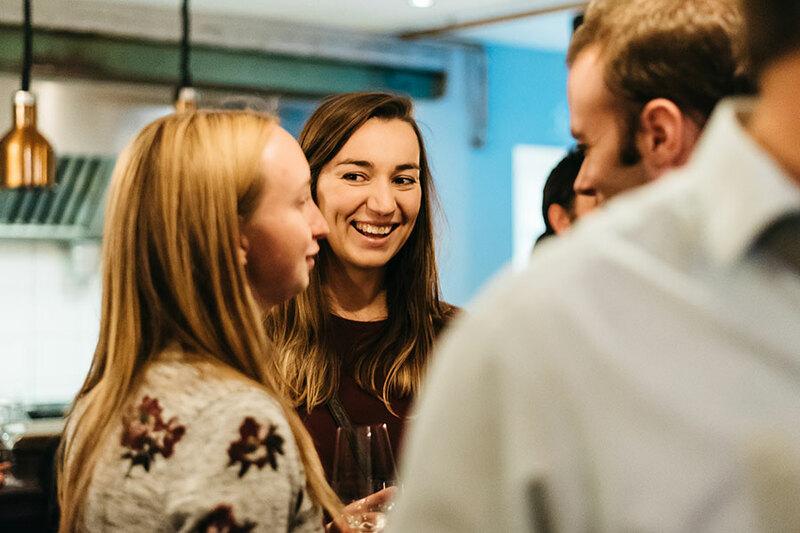 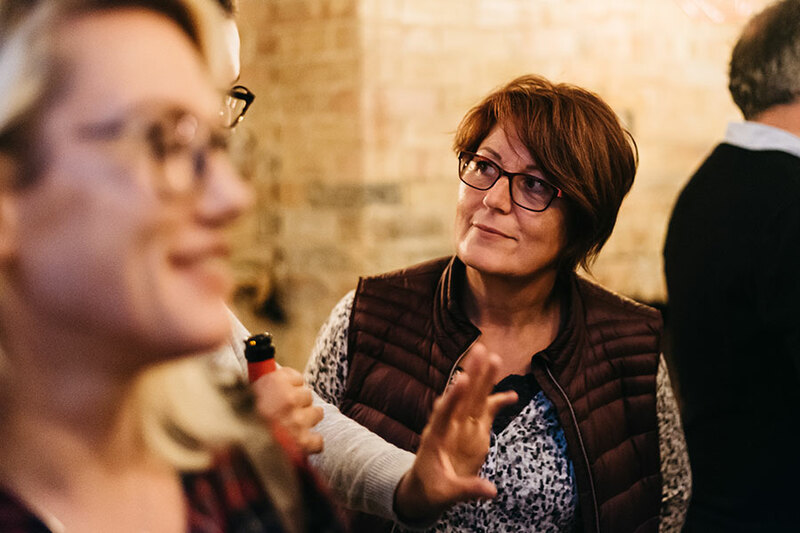 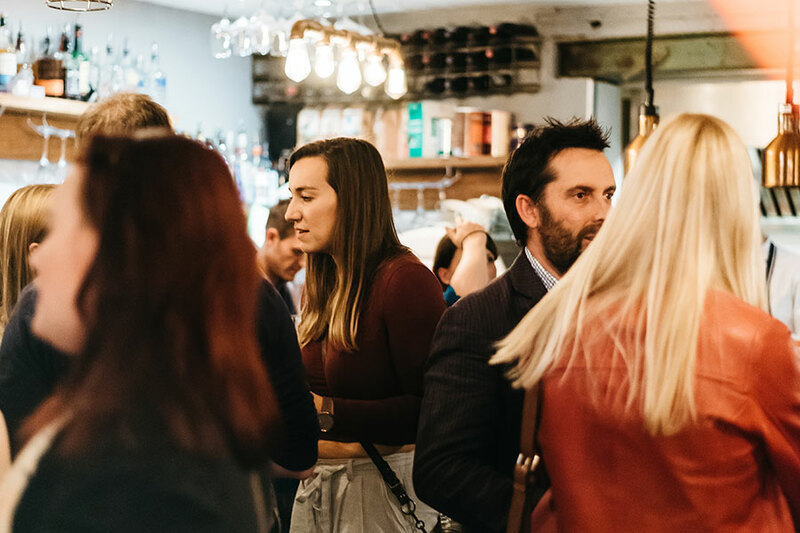 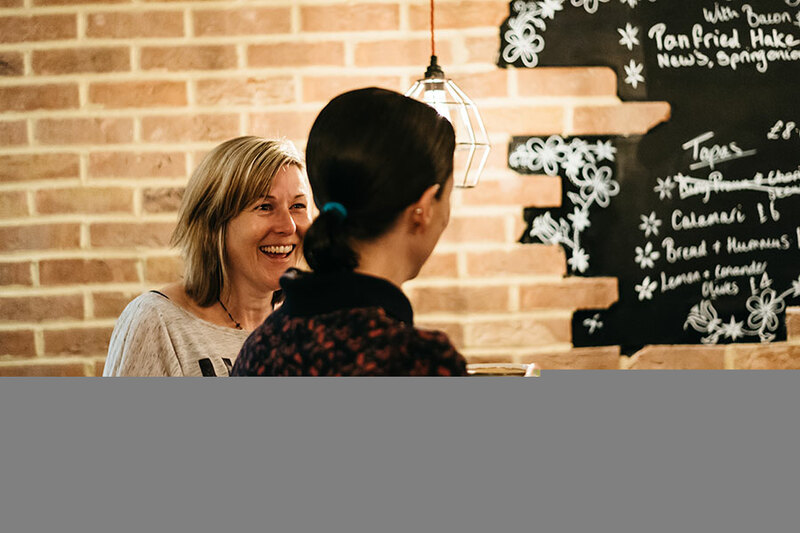 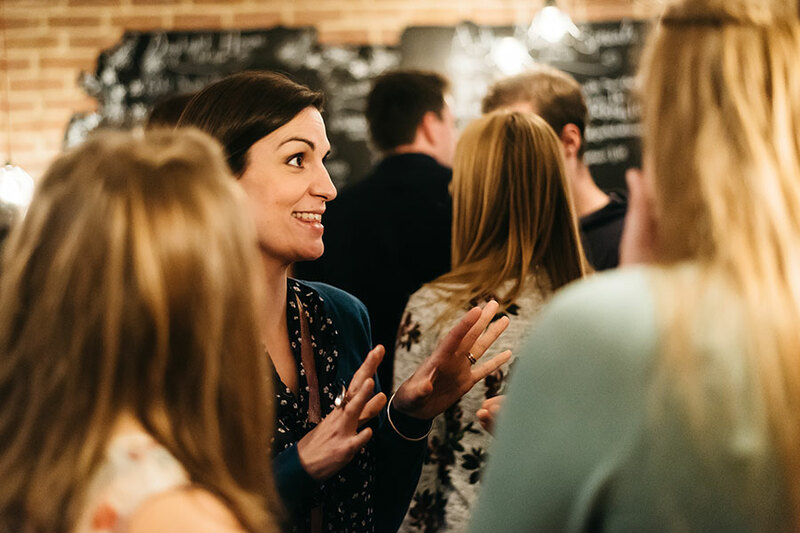 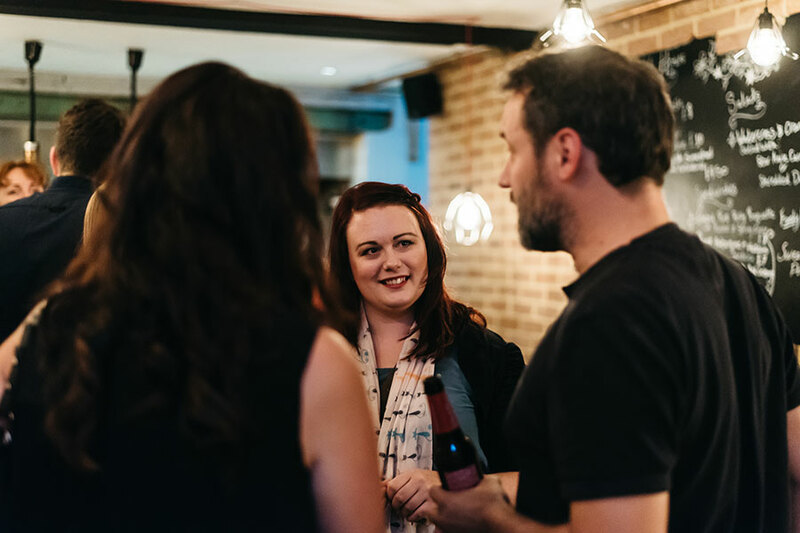 We hold regular meetups for St Neots creatives where members can meet each other and network. 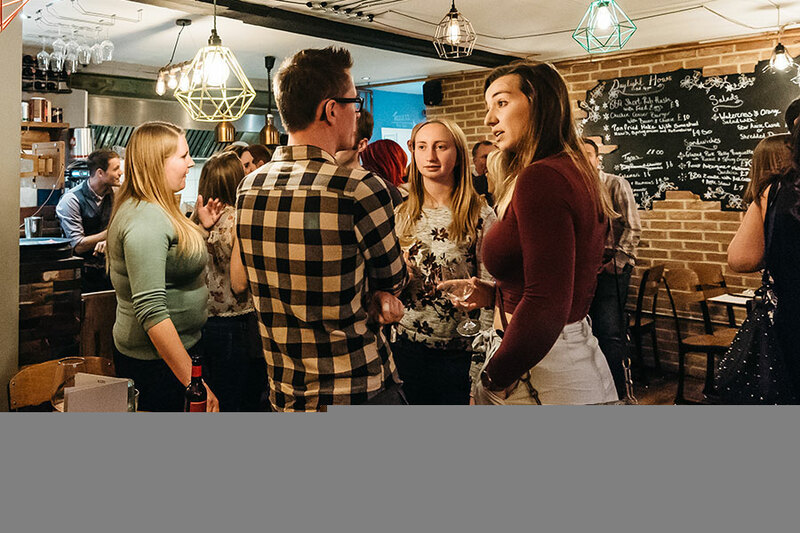 Our first event was held in May at the St Neots community centre Love’s Farm House, with other events held in Bohemia. 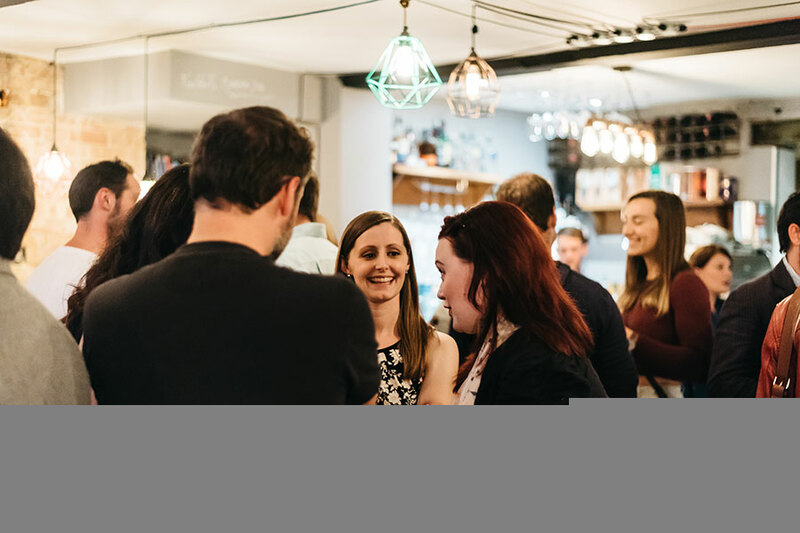 For more details about the latest events please check out Facebook page.